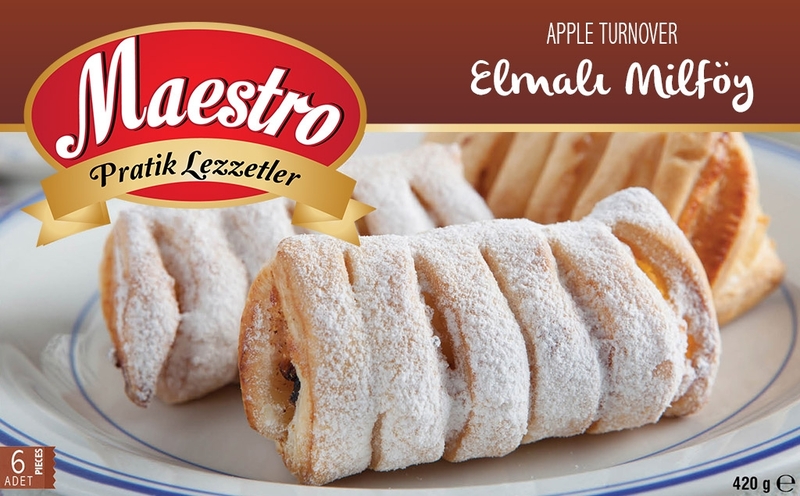 A delicious apple and cinnamon filling inside our own delicate puff pastry. Made with only the best locally sourced ingredients and quick frozen for freshness. Wheat Flour, Margarine, Water, Apple, Cinnamon.